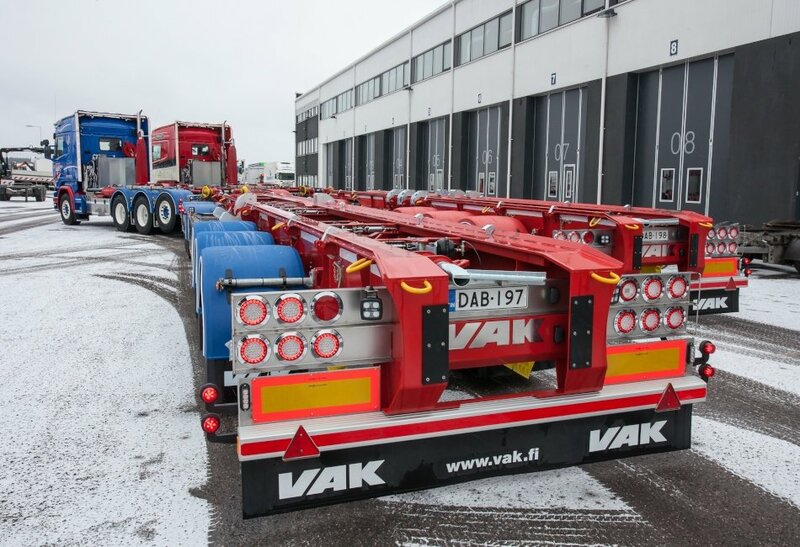 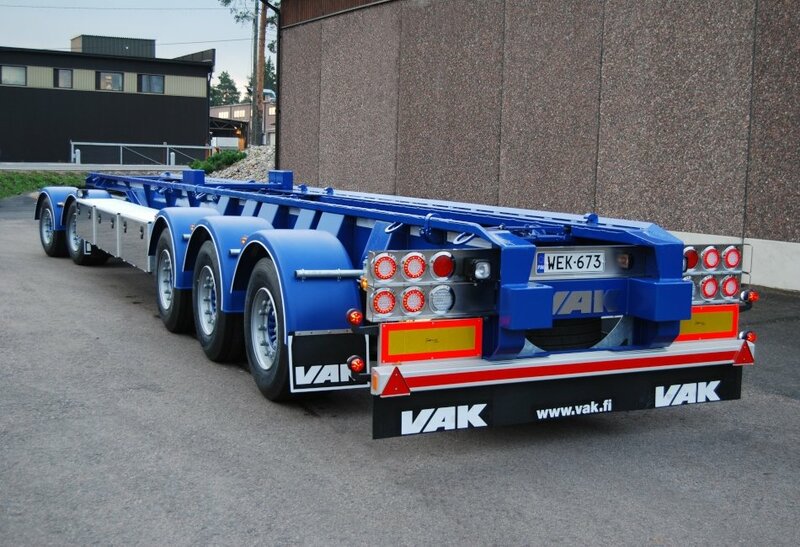 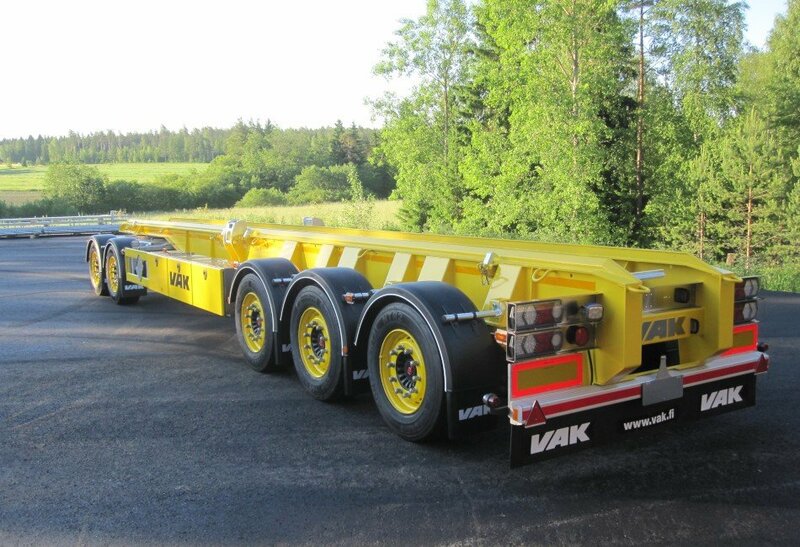 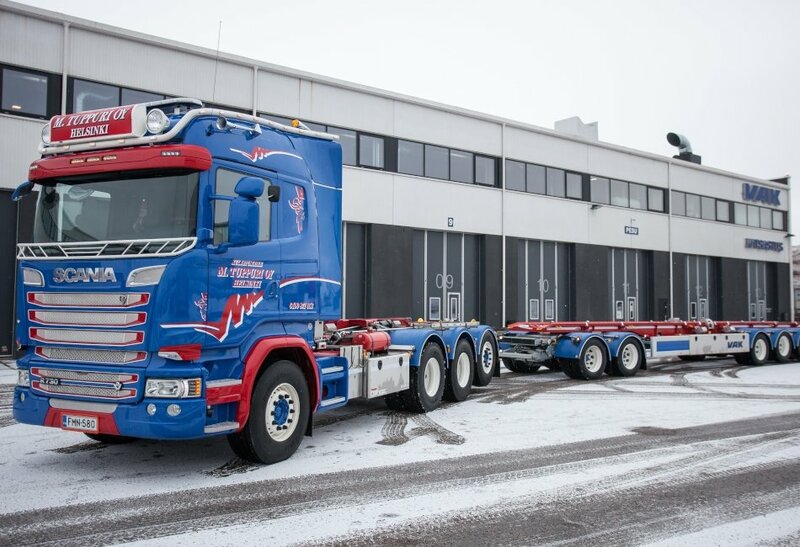 VAK offers a wide range of demountable trailers for a variety of transport purposes. 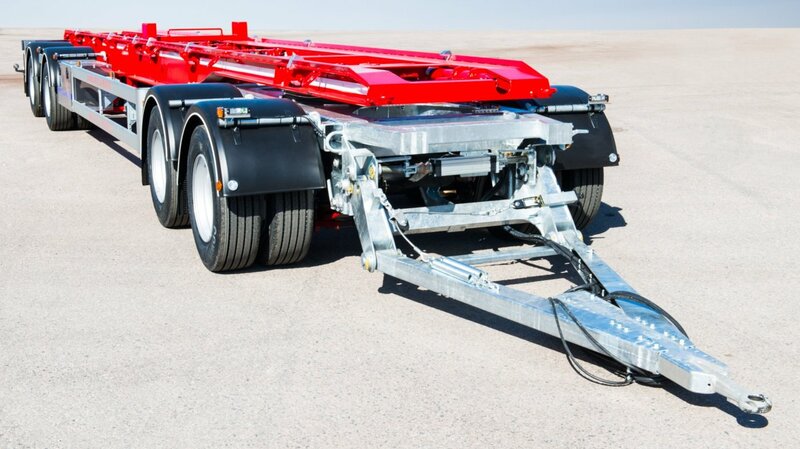 Our demountable trailers can handle even the most demanding conditions. 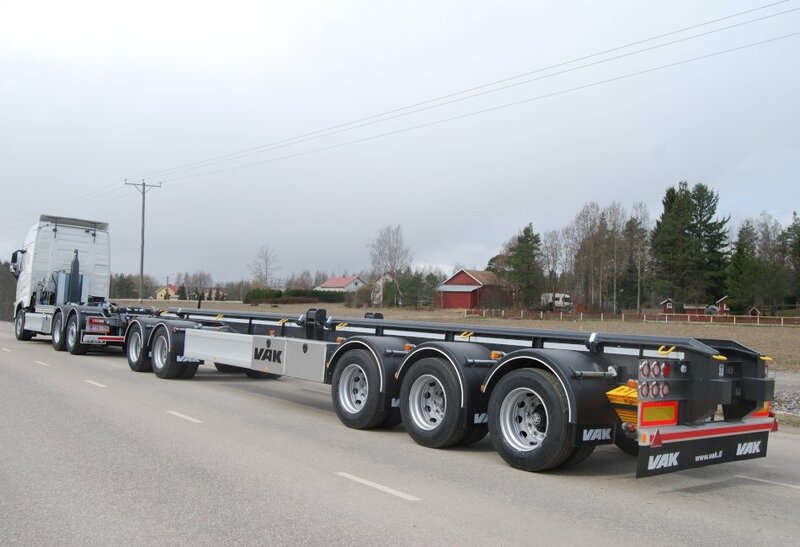 Our product range includes 3-, 4-, and 5-axle demountable trailers which are manufactured according to the customer's needs. 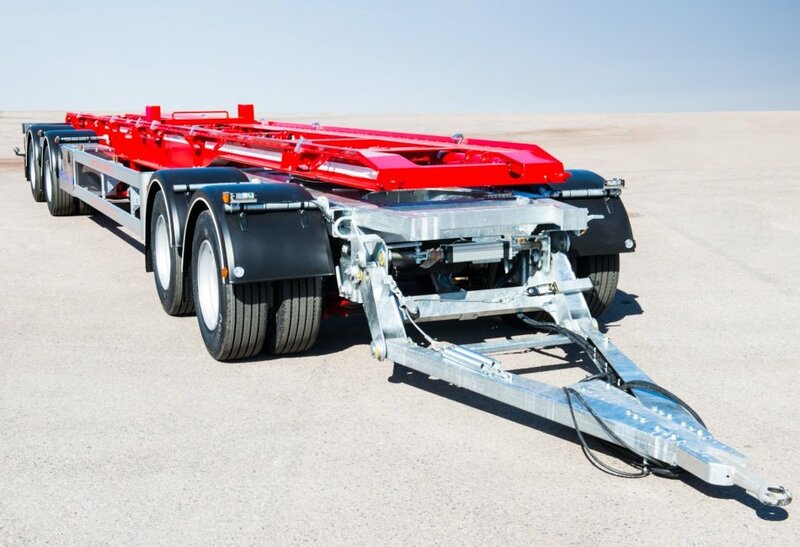 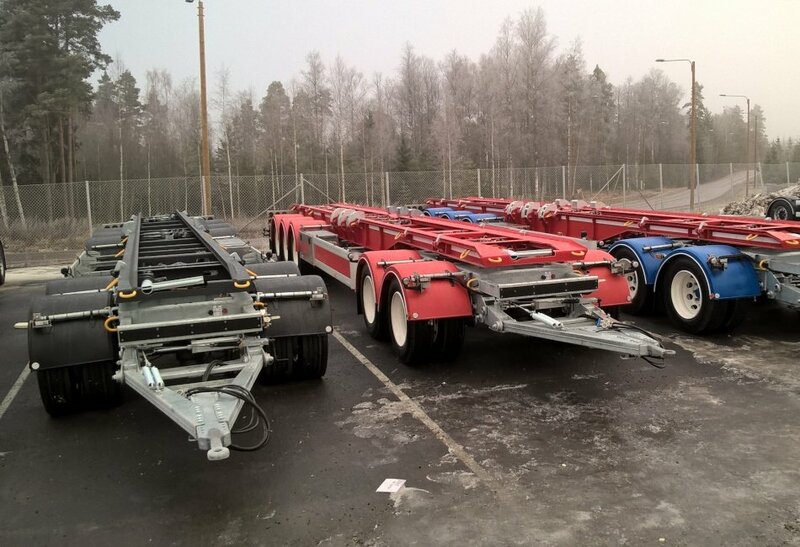 The trailers have a folding drawbar.